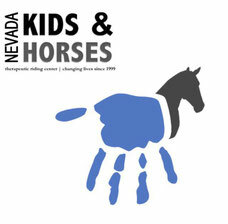 Kids & Horses is certified as a Premier Accredited Center by PATH in Northern Nevada. PATH is a worldwide organization that supports more than 42,000 individuals with special needs each year through equine-assisted activity and therapy programs. We are one of two Premier Accredited Centers in Northern Nevada. Kids & Horses offers a safe and secure environment. Our instructors have undergone extensive training, testing, and certification through PATH. Kids & Horses has met or exceeded PATH’s requirements for both operations and documentation, confirming our commitment to excellence and adherence to administrative, facility, and program industry standards. 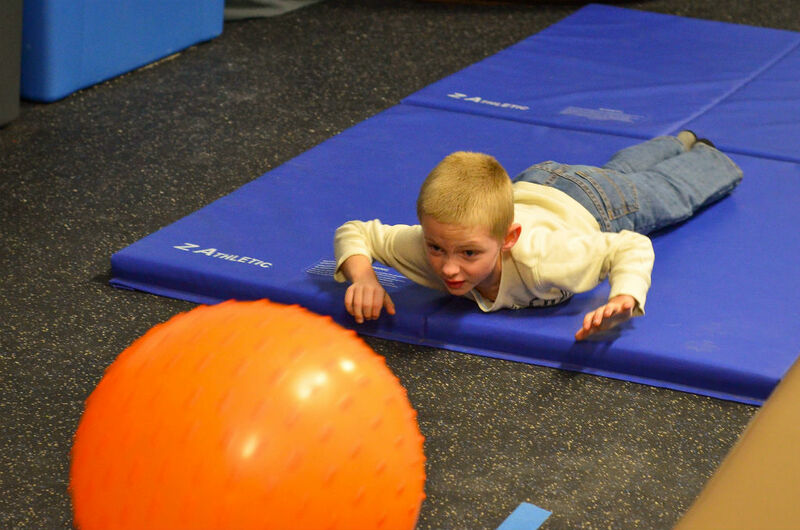 Kids & Horses serves individuals facing a broad range of challenges including paralysis, multiple sclerosis, autism, muscular dystrophy, Down’s syndrome, cerebral palsy, traumatic brain injury, learning disabilities, and stroke. Anyone who can benefit is eligible to be assisted. Despite the organization’s name, special needs individuals of all ages are eligible for assistance. Participants don’t “age out” if they benefit from equine therapy. 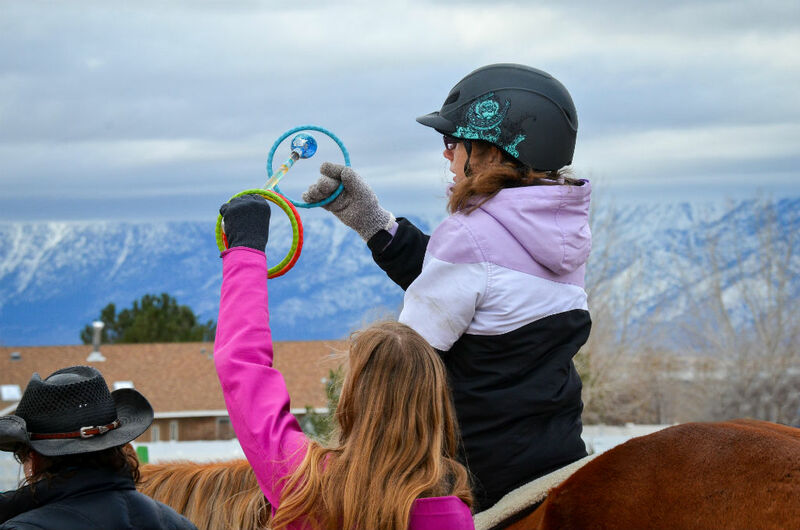 Lessons are individually designed to achieve predetermined therapeutic goals, and are tailored for each rider’s specific needs, ability, and stamina. Detailed records of achievement are provided to parents and health-care professionals and used to update each rider’s goals. Kids & Horses is currently accepting new riders! 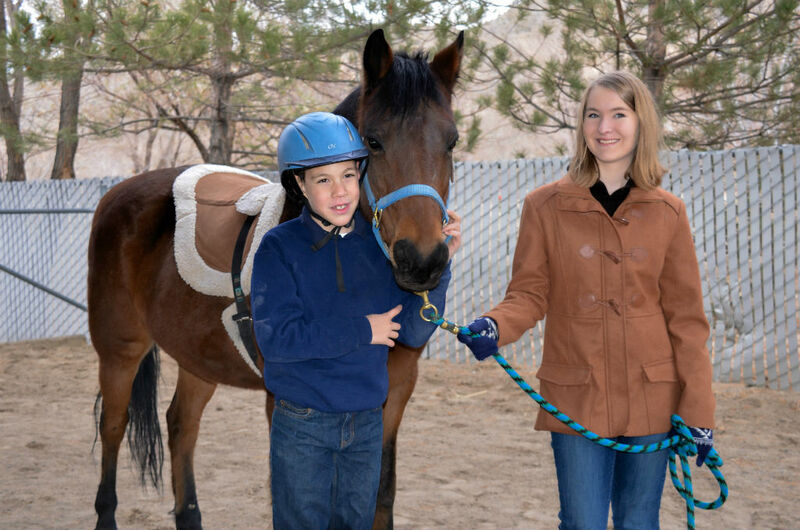 Please call the office for more information on equine-assisted therapeutic riding and how to enroll: 775-267-1775. Kids and Horses Team of Professionals and Volunteers are dedicated to providing our clients and their families a safe and friendly environment that encourages growth, support, and understanding.